On the first day of the seminar, we met with Representative Joyce Beatty from Ohio. 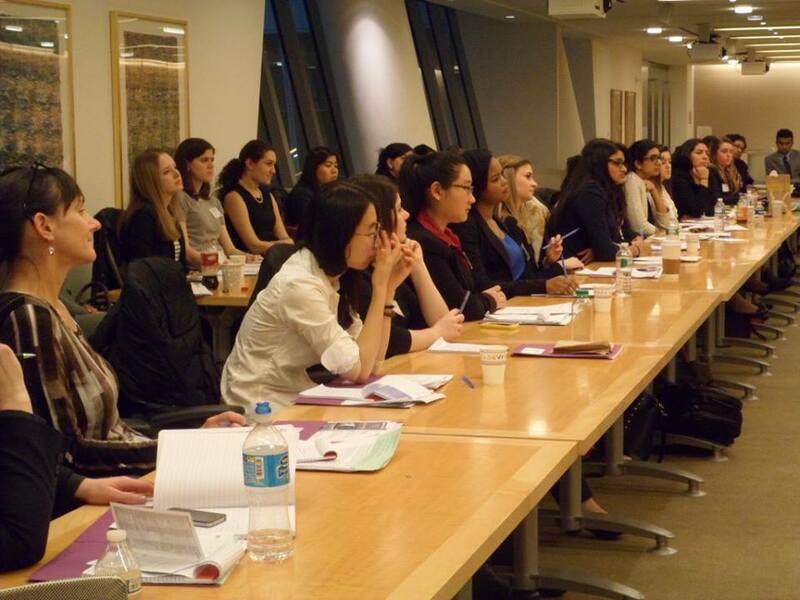 We also participated in workshops about salary negotiation, political advocacy, and networking. The second day, I went on my first site visit to the Economic Policy Institute, where I met with education economist Elaine Weiss, who told us about her current research on the relationship between education and economics. Later that day we sat through panels of successful women in the executive branch, national security, and energy and environmental policy. The third day we visited Capitol Hill to learn about all the possible careers there, as well as to participate in our lobby day activities. On this day I was able to use the skills I learned from the advocacy training to meet with my representative, Congresswoman Loretta Sanchez. She was not in the office that day, but I met with her Legislative Assistant Jacquelyn, and we discussed the new transportation center in the city of Anaheim. I discovered that Jacquelyn sat on the board of and reviewed applications for the Congressional Hispanic Caucus Institute, an internship I was applying for. This was my first visit to our nation’s capital, so I spent the evening exploring the National Mall and the Library of Congress before walking over to the networking reception at the FedEx Venue. 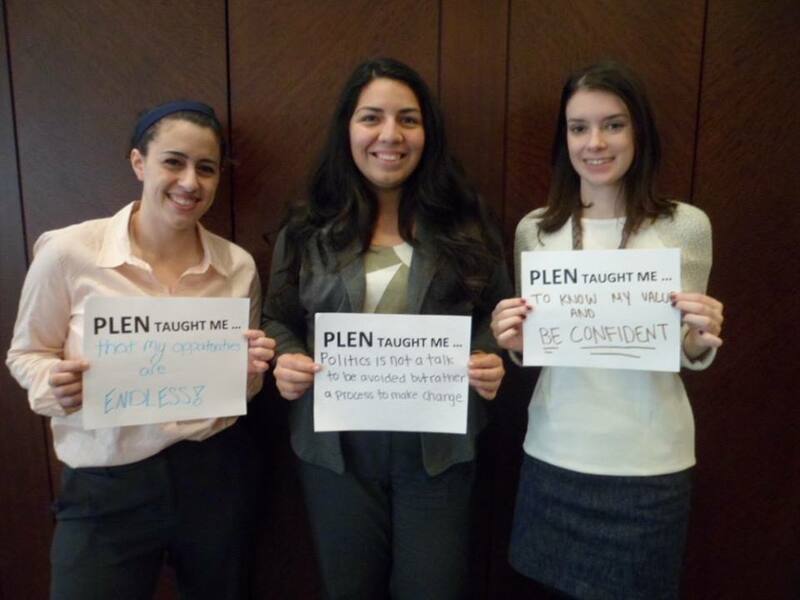 The networking event was a space where women from different areas of policy in Washington D.C. came together to meet with the PLEN cohort. I met a woman from Los Angeles who works in education policy, and she has helped review and edit my resume. This was an opportunity I will never forget, as it taught me so much about the value and importance of networking and believing in myself. Thank you, Berger Institute, for supporting me in my endeavors!